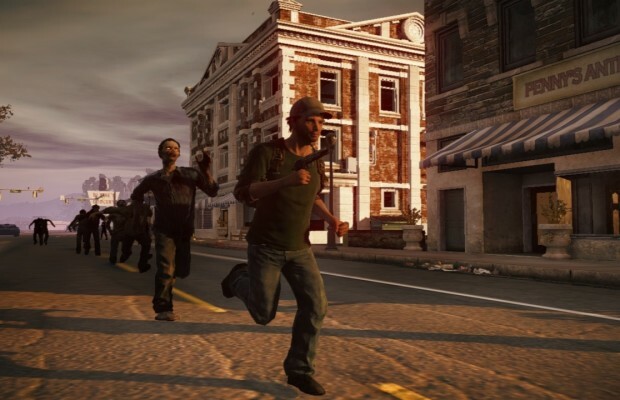 Undead Labs State of Decay came out over the summer on XBLA and people have been dying to get a PC release. The developer did say before the end of 2013 but that might be for the fully released version as you can get it now on Steam Early Access. It retails for the same price as the XBLA version at $19.99 and at the current moment, it requires you to have an Xbox 360 controller to play. But over the weeks, they’ll be slowly putting up a mouse and keyboard interface for you WASD loving folks. You can buy it right here on Steam. While I particularly enjoyed it but I did find it pretty rough, our Podcast Producer wasn’t too fond of it. But if you want to demo a full version, you can try it out on XBLA. Let us know in the comments if you’ll be picking up the Early Access version on Steam or tell us on Facebook or Twitter.